HYPE. These are the rumored specs: 3 different facial expression, a Pokedex, Pokeballs, a bag, and Bulbasaur and Squirtle figurines. 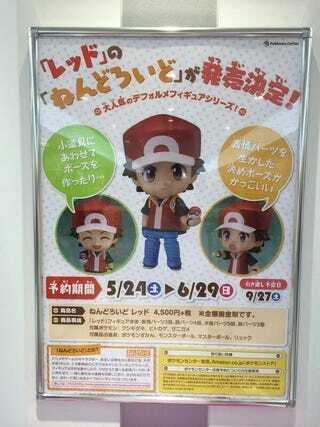 It'll be available for 4500 yen. It might only be available through Pokemon Center's Japan Amazon website but check your local suppliers if they are offering it up for pre-order.